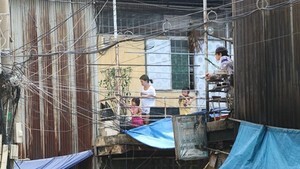 President Nguyen Minh Triet on Monday met with Ho Chi Minh City’s voters in some districts to listen to their concerns over socio-political issues. Many voters expressed their pleasure towards Viet Nam's recent achievements, particularly the success of APEC 2006 and the country's accession to WTO. However, they showed their concerns over corruption, bureaucracy, urban planning, education and legal reform. 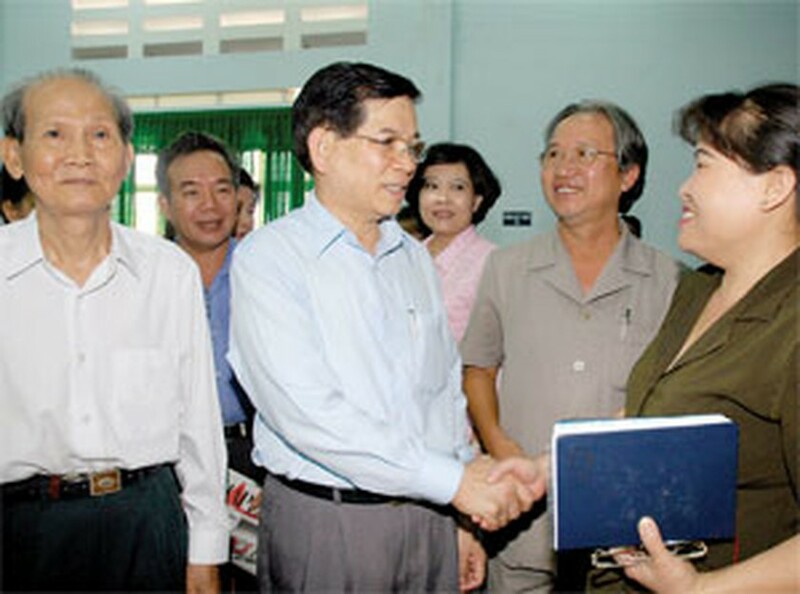 President Nguyen Minh Triet praised voters’ frank opinions, saying that the fight against corruption and other wrongdoings must begin at the grassroots level. He said the Party had issued Resolution 3 on anti-corruption, the National Assembly promulgated the Law on Anti-Corruption and the government set up the Central Steering Committee on Corruption Prevention and Control. Such moves showed great determination of the Party and State to fight corruption, and initially proved effective with some recent cases brought to light, he said. After listening to reports from the local authorities , the State President asked to them to answer voters’ questions and report to the NA delegation of HCM City.